NEW Kurta Al-Fateh suitable for cheerful active bous. Made from 100% High Quality Cotton comfort for your baby & kids. 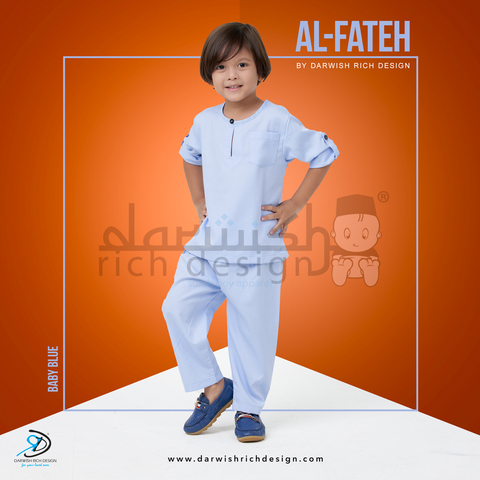 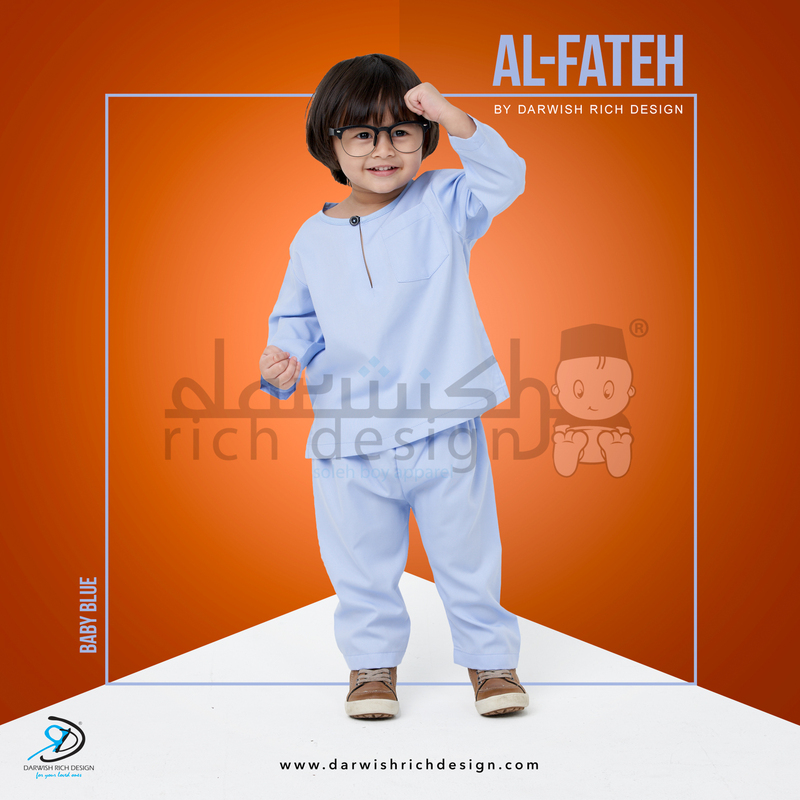 For a look that transcends time and culture, Darwish Rich Design Wear’s version of the kurta set with pant is a MUST –HAVE in your kids wardrobe.